The entrance for the event is the ramped entrance at the side of the building – around the railings off to the left. The bookfair is in the ground floor gallery space. 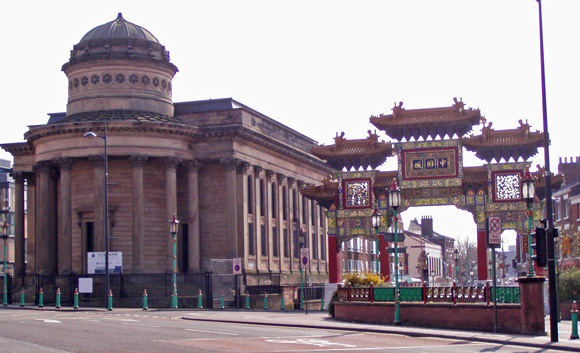 The venue is a short walk from the train stations at Central and Lime Street, and also the main coach station.